The far future. Humanity is long extinct. Its place has been taken by many new races from across and beyond this galaxy. Sensors and radars scanning deep space detect a mysterious, abandoned spaceship, containing ancient technology. The Galactic Council of Elders decides that the wreck will be explored by a group comprised of representatives of different races. The explorers have one goal – to plunder as much data as possible and secure technology for their races. The chase for knowledge has finally begun! 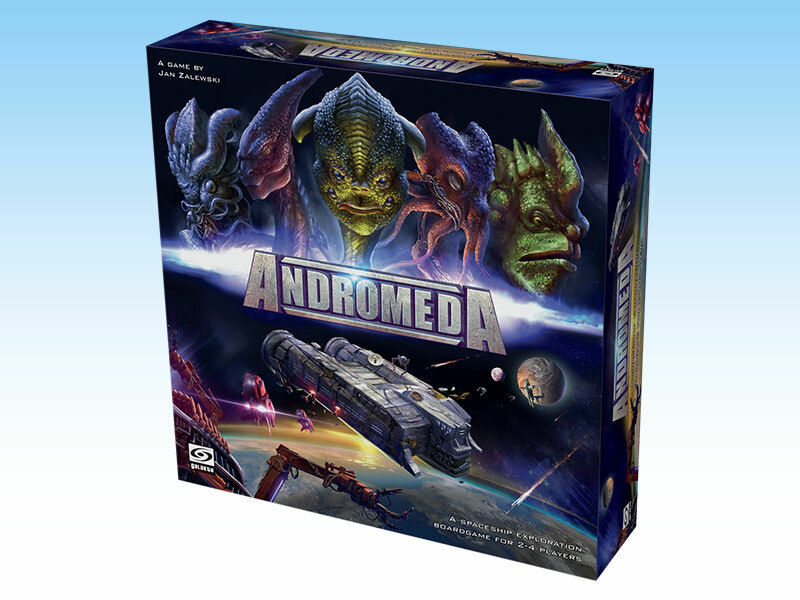 Andromeda is a strategic board game for 2-4 players. Each player becomes a leader of one race. 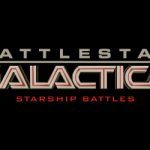 Players collectively explore a spaceship belonging to an ancient civilization thus trying to secure long-forgotten technology that might help their races in dominating the universe. 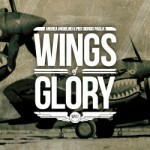 Additionally, each player tries to fulfill missions given by his superiors as they bring him ever closer to victory. Andromeda utilizes the innovative mechanic ‘I split – you choose’, with players choosing which actions will be available to them. 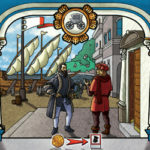 During the game one player rolls dice and divides them into offers which can be accepted or refused by other players. Symbols on the dice represent different actions, allowing to move the explorers, call additional aliens or use advanced technology. 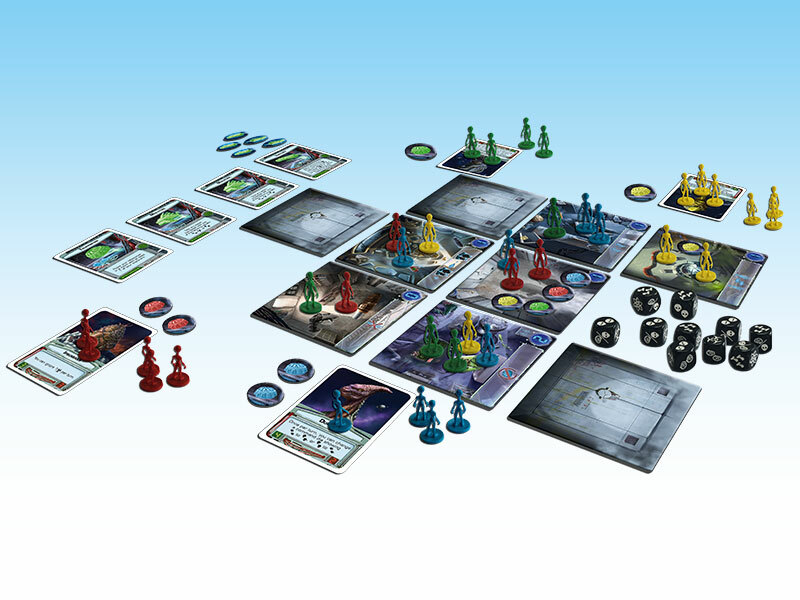 A thoughtful division of action dice and a smart approach to their assignment will lead one race to the ultimate victory.